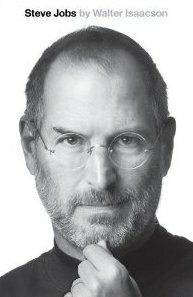 Steve Jobs’ authorized biography was scheduled for release on November 21, but with pre-orders of the Walter Isaacson book, entitled ‘Steve Jobs’, rocketing after news of his death broke overnight, the publisher is bringing the release date forward by a month. As reported on Associated Press, Simon & Schuster have announced that the biography will now be released on October 24, with the book already holding top spot on Amazon.com and No. 3 on Barnes & Noble.com. Isaacson’s book includes a series of interviews with the Apple Co-founder and those who knew him, and demand for the book saw a 41,800% increase in pre-orders today. 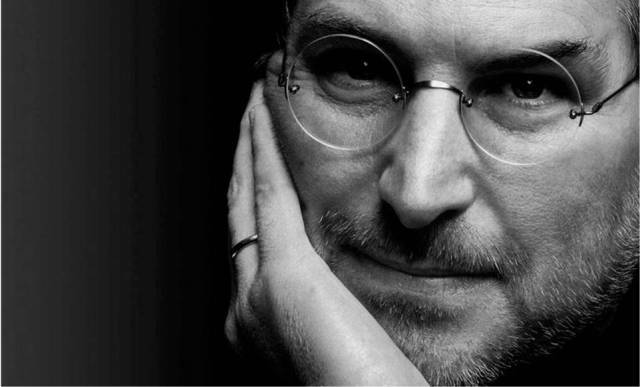 The biography will also be available through iBooks to read on iPhone, iPad, iPod touch, and on a desktop with iTunes.